We believe in improving and inspiring young people from Kindergarten to High School through retention and redirection. We aim to create and maintain a school climate committee, draft a respect for all policy, and train and supervise student peer leaders. We teach you how to respond if you’re being bullied online, how to intervene if you witness cyber bullying, how to identify predators, and how to avoid scams. We showcase real-life versus your avatar, how to protect your electronic foot-print, and how ePersonality affects academic and career goals. We cultivate a relationship and how to build trust, so that everyone can feel safe to participate. We ensure that everyone can speak and everyone can hear what’s being said, including adults who must listen to youth, must talk with and not to youth, and how to get involved instead of being a bystander. We strive to help the youth to raise grades, reduce truancy, solve behavior problems through education, economics, and entertainment. 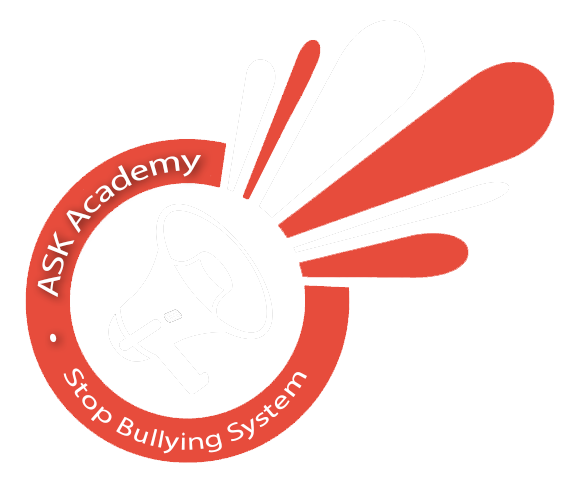 Alternative School of Knowledge (ASK) Academy is a volunteer and grassroots organization, founded in 2004 by Shakeel Ali and Amro Radwan. We recruit teachers, youth development workers, and business owners to help schools and surrounding communities to create a safe and welcoming environment along with supporting equitable learning and progressive social justice. We are driven to help at-risk students to stay and succeed in school and life after graduation. By using education, economics, and entertainment to help students cope with crime, drugs, poverty, and violence, we are not only able to decrease drop out rates, but also provide the best tools and techniques for preventing bullying and cyberbullying. Our goal is to improve the lives of our most vulnerable youth from Kindergarten to High School through retention and redirection. partnered all over the Bay Area. of our Stop Bullying System. driven to help the youth at-risk. Pollicita Middle School, Ben Franklin, Ortega, Daly City Adult School GED Center, Sunset Ridge, Cabrillo, Ingrid B. Lacy, Westmoor High School, Daly City Peninsula Partnership Collaborative After-School Academic Programs, USF Upward Bound, The African American Community Health Advisory Committee. Our focus is on peace building, whether or not bullying is present. Our quest is to help you create a bully-free zone. Educator, Entrepreneur, and Gun Violence Survivor. He has worked tirelessly for over 20 years advocating for youth and families in the Education, Foster Care, and Juvenile Justice Systems. 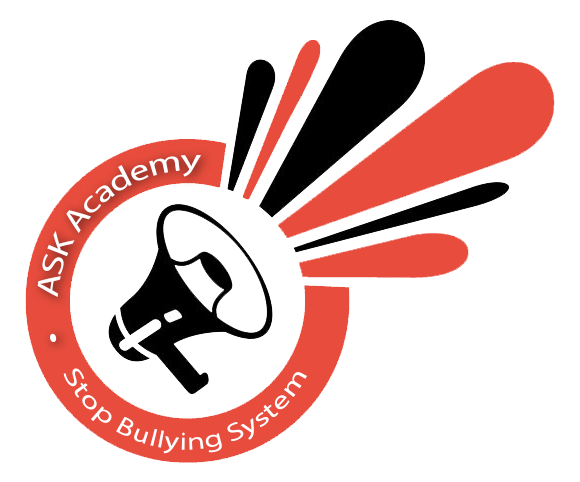 Ali is the founder of A.S.K Academy, (Alternative School of Knowledge) and creator of Stop Bullying System. Technologist, Social Entrepreneur and Youth Mentor. 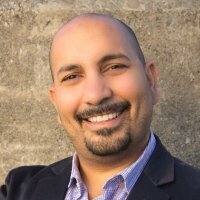 His mission is to HELP people who HELP people leverage technology in order to become more effective, efficient and secure. His passion is to help underserved communities leverage technology in achieving social progress and economic opportunity. For Questions, Concerns, Free Assessment Consultation, or Schedule Our Programs.